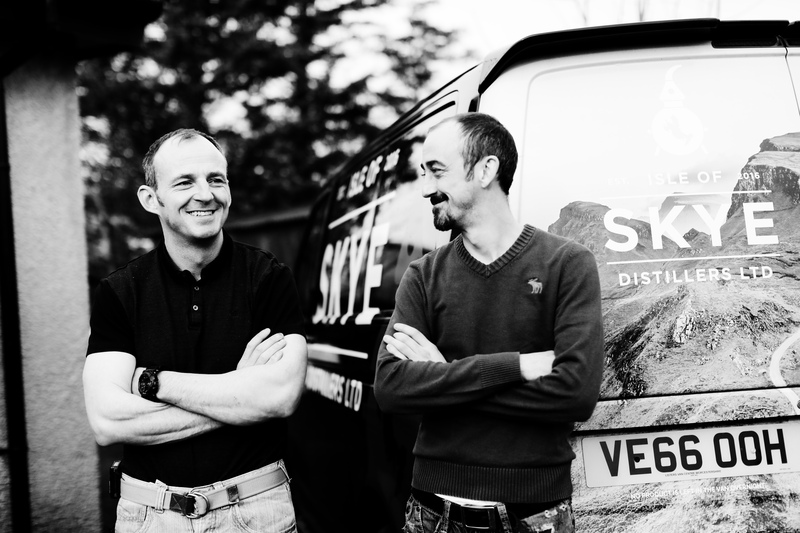 “It has been our ambition to create Skye’s very first vodka since we founded the distillery almost three years ago, and we’re delighted to announce its release. 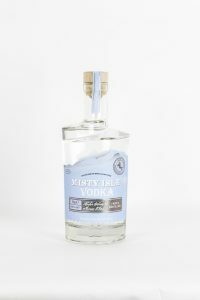 “While gin is our signature product, the launch of Misty Isle Vodka helps to show not only how diverse our small-batch distillery can be, but also the quality of the spirits which can be created with local botanicals harvested in Skye. Our distillation and filtering process makes Misty Isle Vodka less harsh than many traditional vodkas – it’s smooth enough to sip neat.